This is a four-week online learning program, designed for team leaders (new, experienced and aspiring). This is one of several Teams365 Team Leadership Foundations program. This four week virtual program covers the foundations of emotional intelligence for team leaders, and aspiring team leaders. Emotional Intelligence is a core skill for any team leader today. Our technical skills can only get us so far and as we grow into the team leadership role we need to boost our ability to know our self and manage our relationships and The Teams365 Coaching Skills for Leaders program provides participants with deeper knowledge of Emotional Intelligence - what it is, how to cultivate it and where your strengths are. Participants benefit from weekly discussions, actionable tips, and practice opportunities. Weekly assignments provide you with the opportunity to deepen your awareness and skills in the area of Emotional Intelligence. This program is led by Jennifer Britton, best-selling author and thought leader in the area of group and team coaching, the founder of Potentials Realized and the host of the Teams365 blog. Self-Awareness: Where are your EI strengths? What does self-management entail? Looking at adaptability, achievement and initiative along with other Self-Management Competencies. This program is one of the core Team Leadership Foundations Module, and can be taken separate from, or in combination with, the Teams365 Coaching Group. This program can also be customized for delivery at your organization. It is a small group learning experience and group size is capped at 12. The program is facilitated by Jennifer Britton, host of the Teams365 blog. Jennifer is the founder of Potentials Realized, a performance improvement company focusing on leadership and teamwork. Jennifer is a former team leader with the United Nations, and has led global, virtual and multicultural teams. Since 2004, through Potentials Realized, she has supported hundreds of teams and leaders expand their skills and insights through engaging training, coaching and facilitated sessions. Jenn is known for her expertise in the area of group and teamwork and is the author of Effective Group Coaching (Wiley, 2009) and From One to Many: Best Practices for Team and Group Coaching(Jossey-Bass,2013). Both books have been adopted by coach training schools and university programs to train new generations of professional coaches. 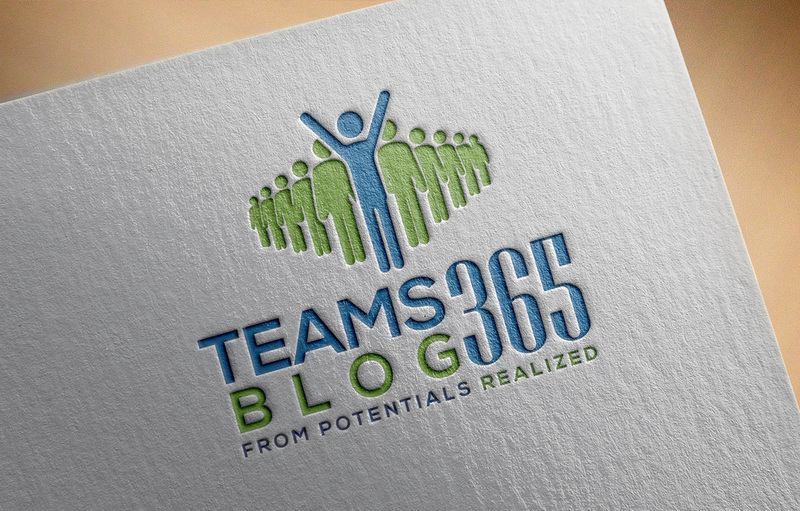 Please visit our main site at Potentials Realized, and the daily tips for team leaders at the Teams365 blog.